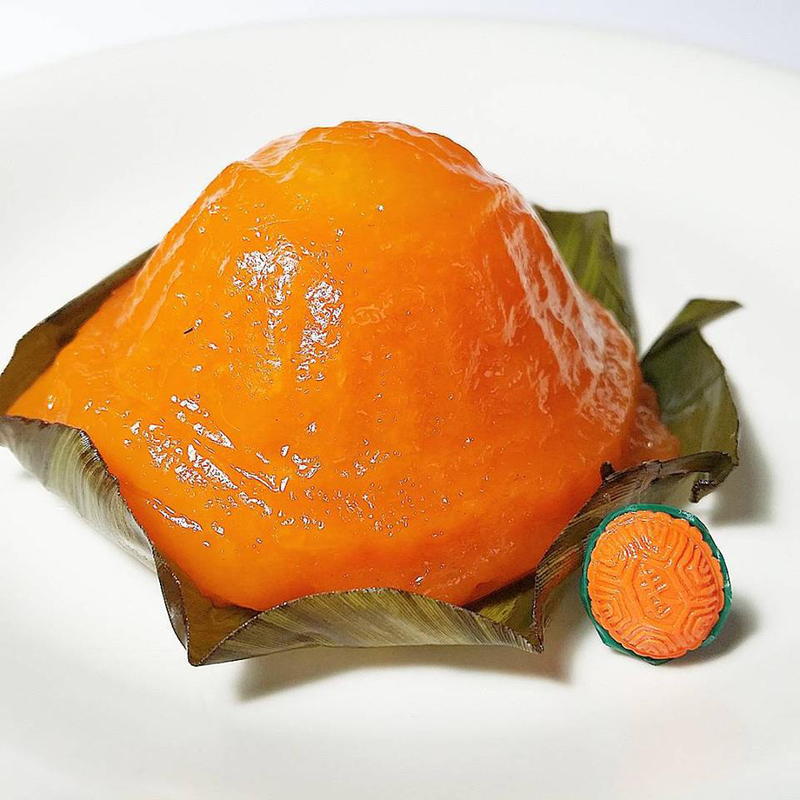 Mmmm, we can't wait to sink our teeth into these ang ku kuehs... 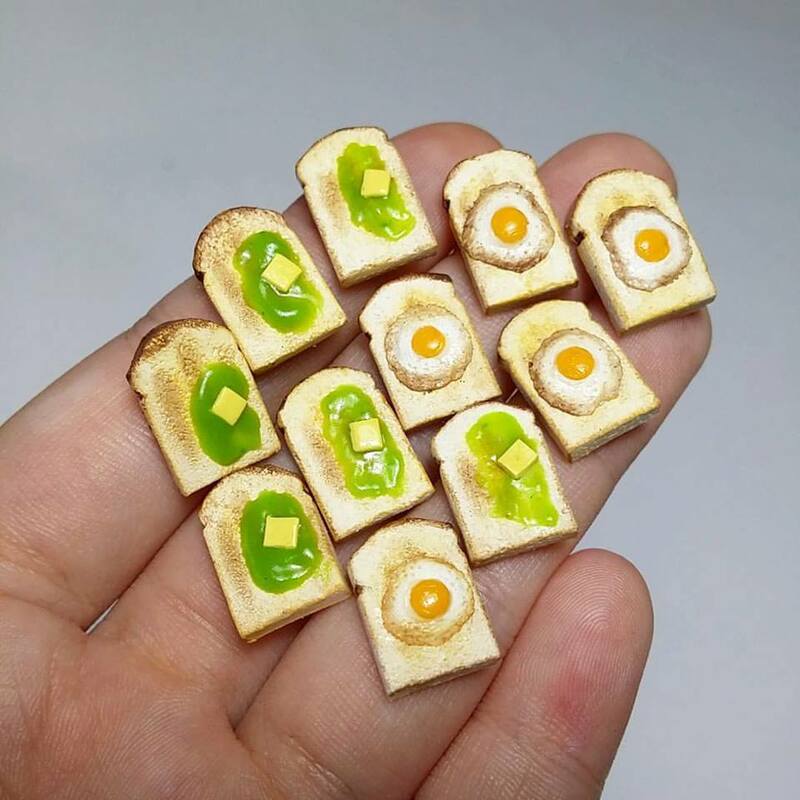 Wait, what do you mean we can't eat the tiny one?! 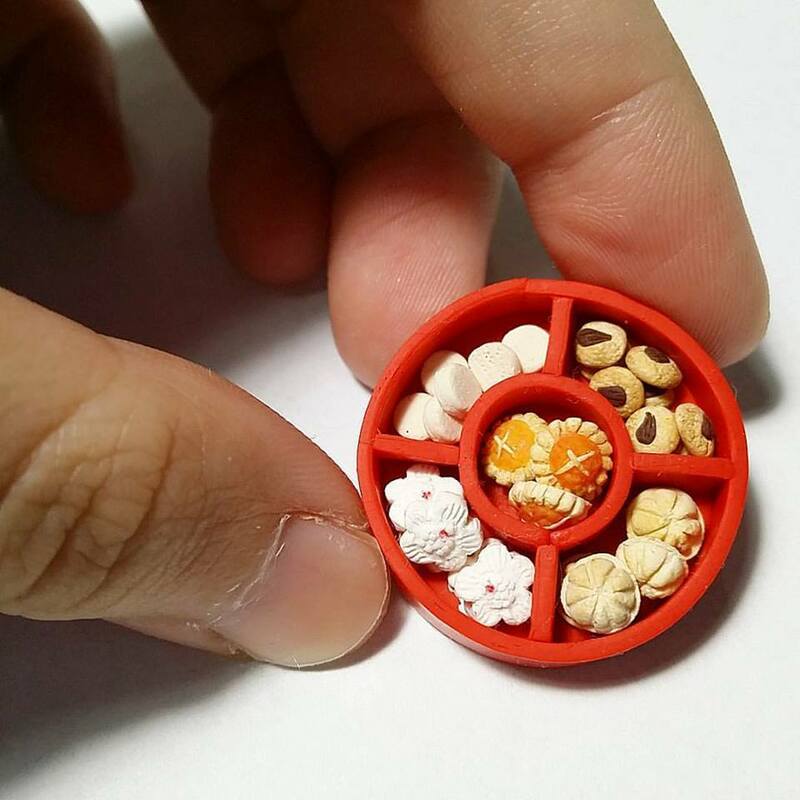 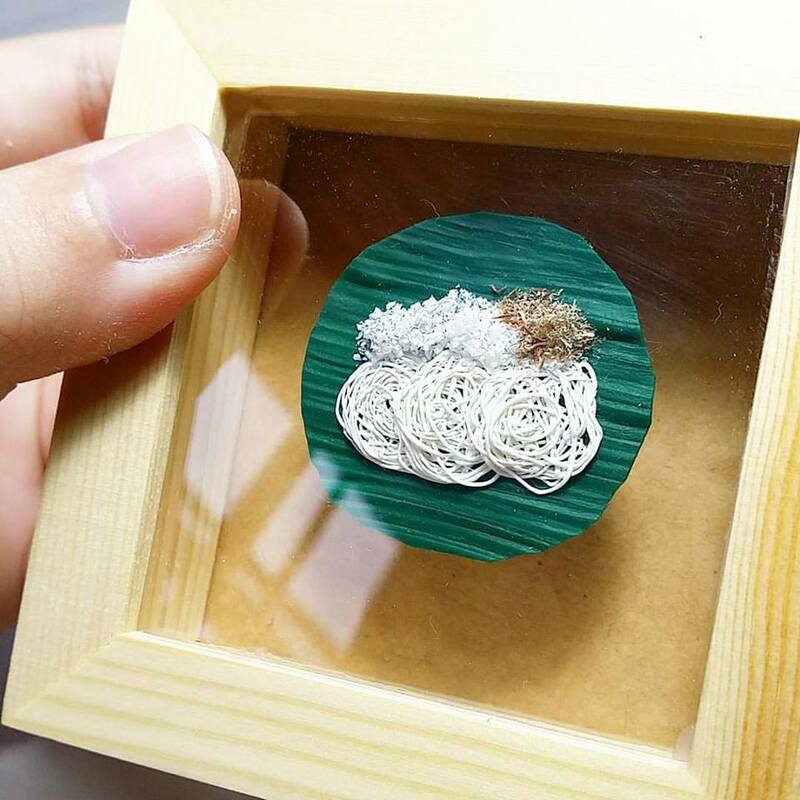 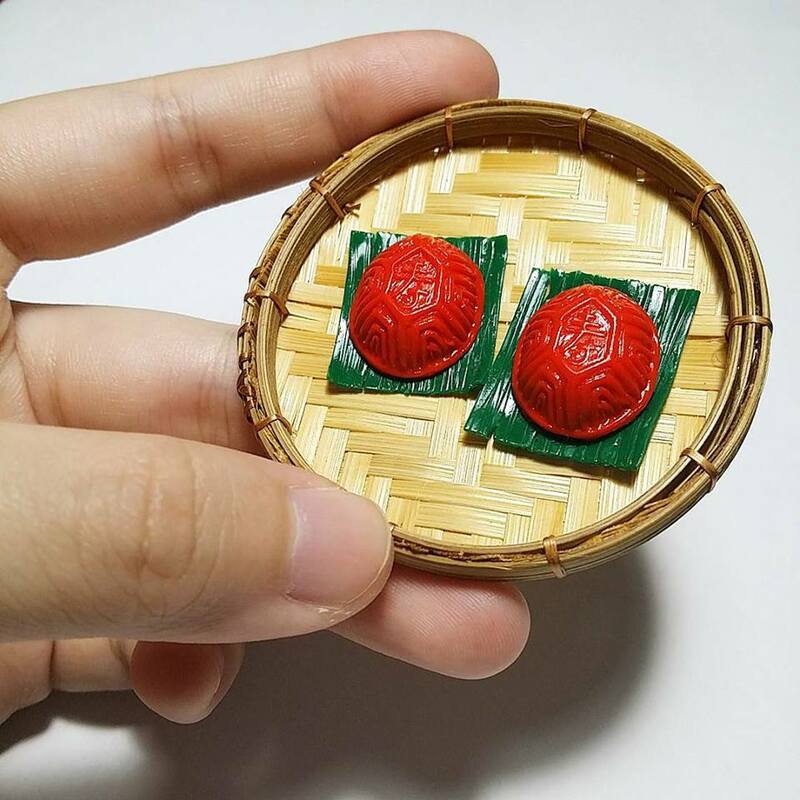 Oh, so it turns out that the tiny ang ku kueh is a polymer clay figurine that has been meticulously handmade to the smallest detail by miniature artist Ling Hooi Yin! 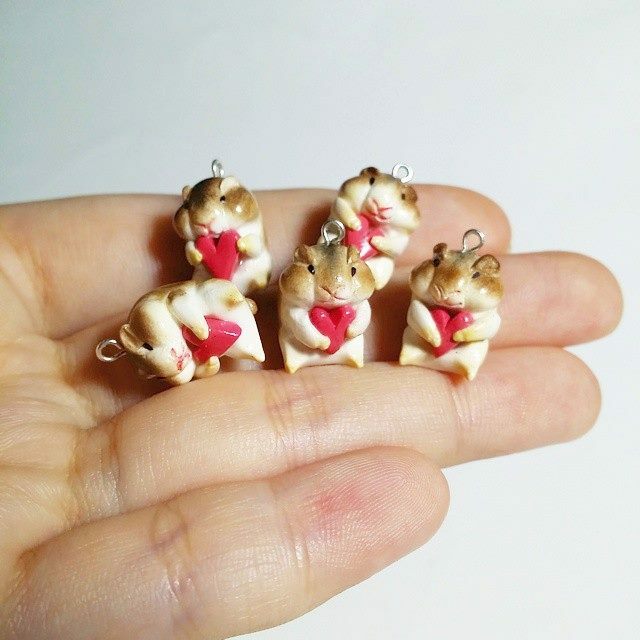 Don't they look just like the real thing? 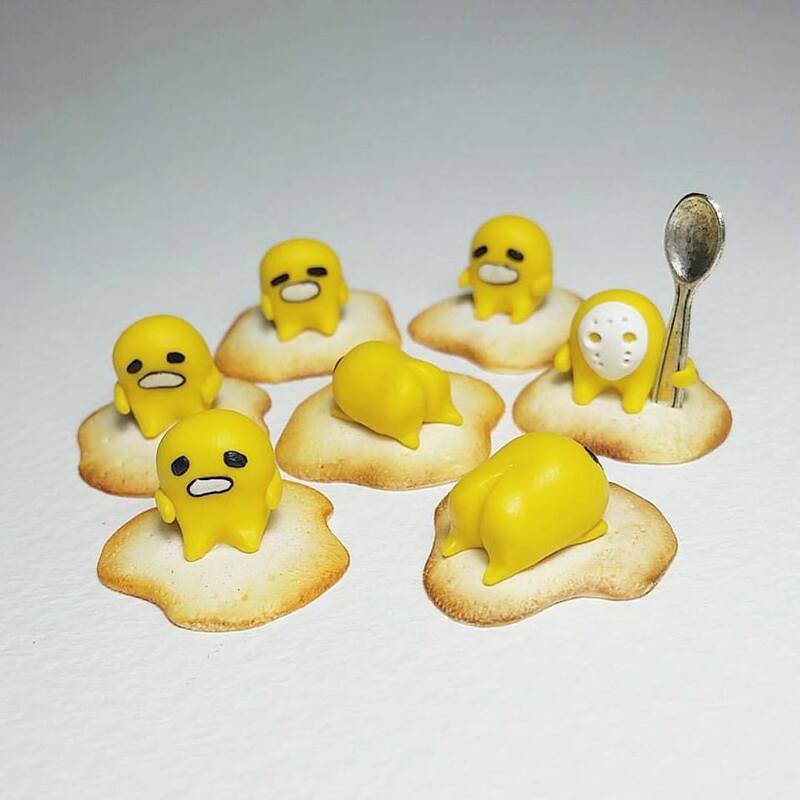 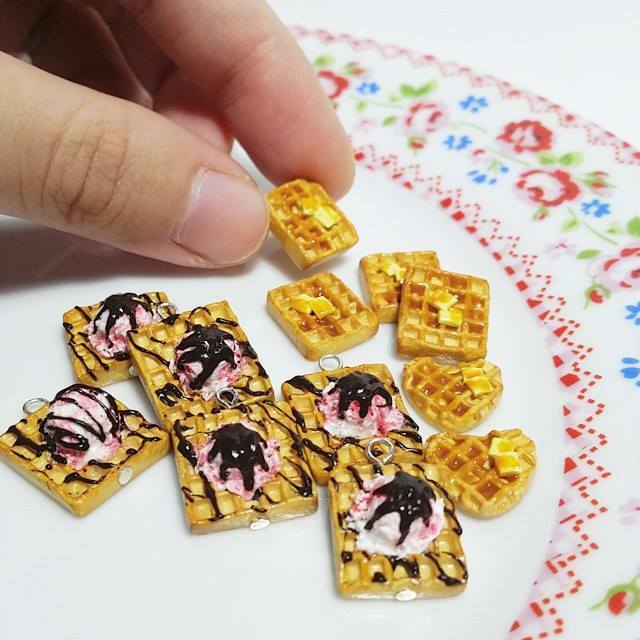 Ling, who is also a multimedia designer, started dabbling with making miniature food in 2010. 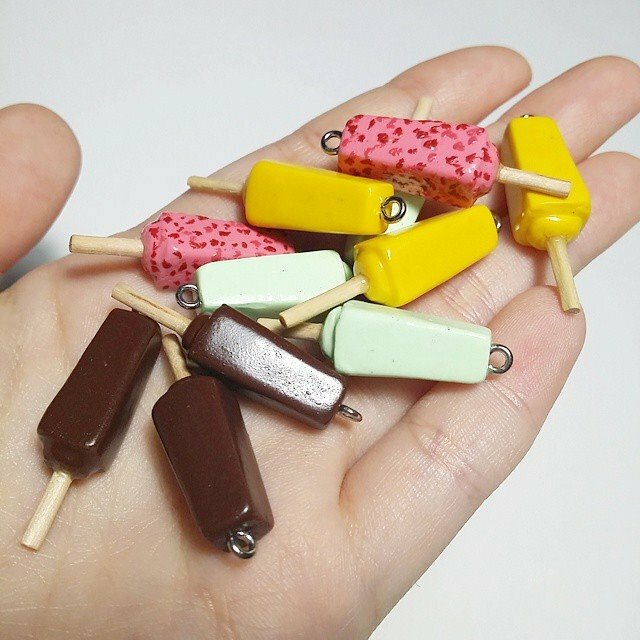 She went on to set up TinyPinc, a brand specialising in cutesy handmade miniature figurines in 2011. 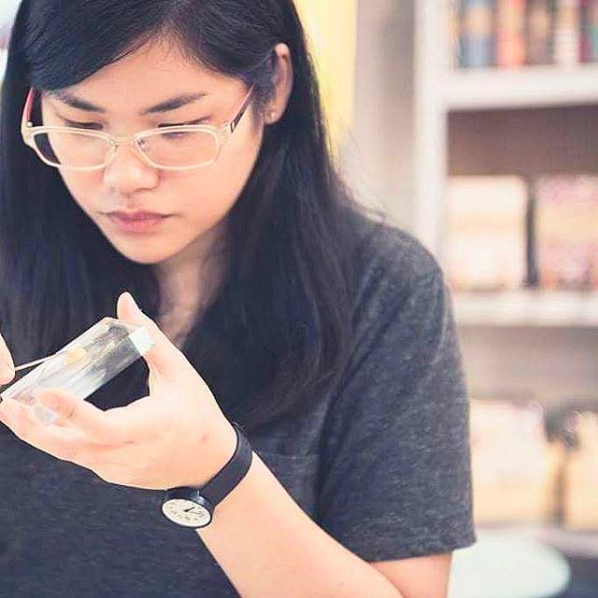 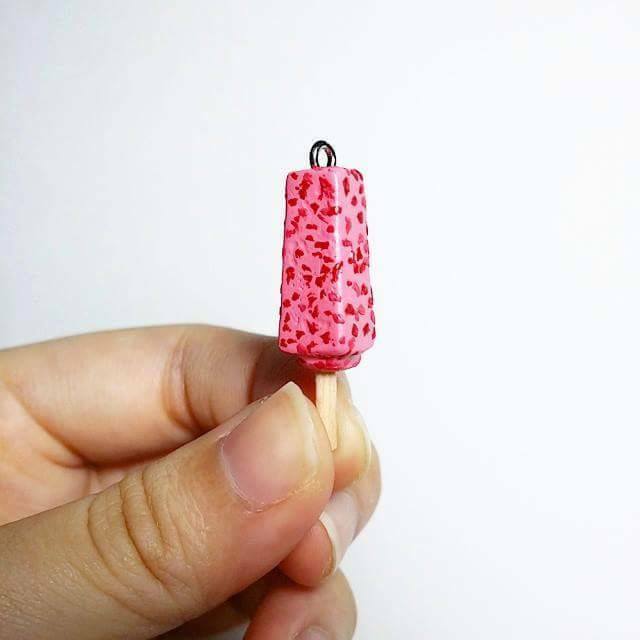 Ling has since decided to pursue her hobby full-time, selling her miniature works and accessories at pop-up stores around Klang Valley and online stores such as Etsy. 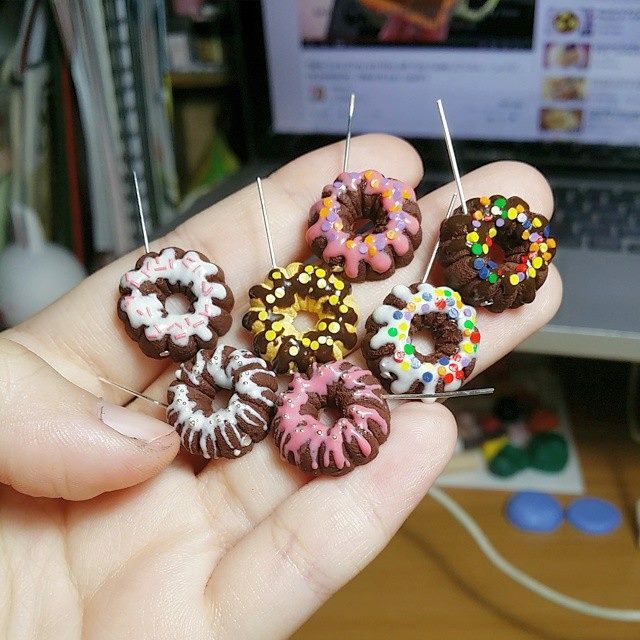 She also takes in custom orders from both local and international customers. 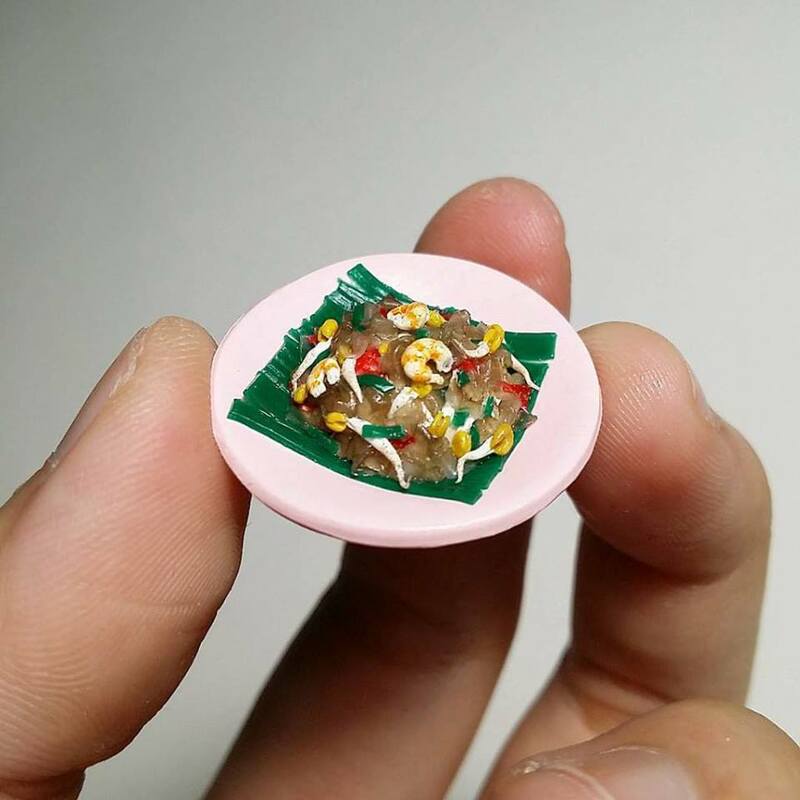 If you reeeaaallyyy love food, you can now wear roti bakar (with kaya and butter or fried eggs), char koay teow, or putu mayam as everyday fashion accessories! 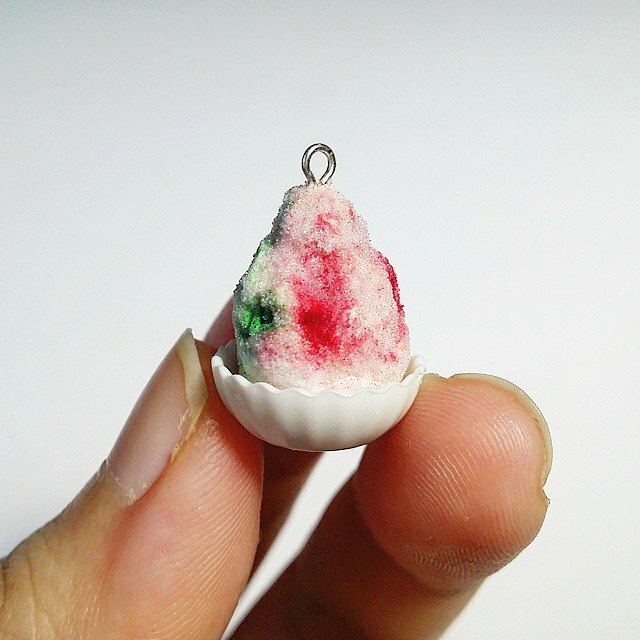 How about some mini ais batu campur and aiskrim potong for sunny days? 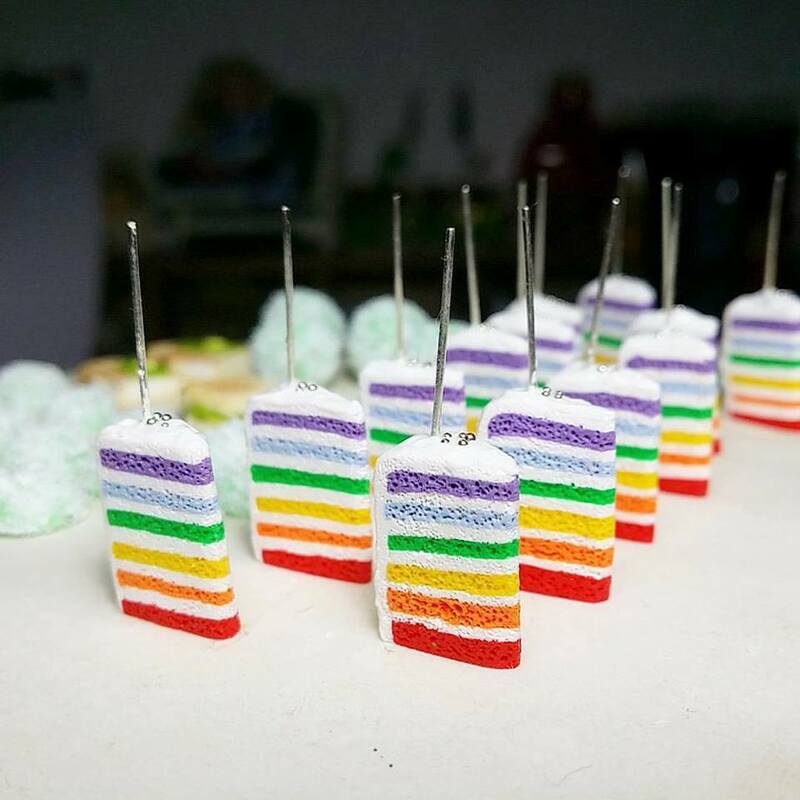 Let them have cake! 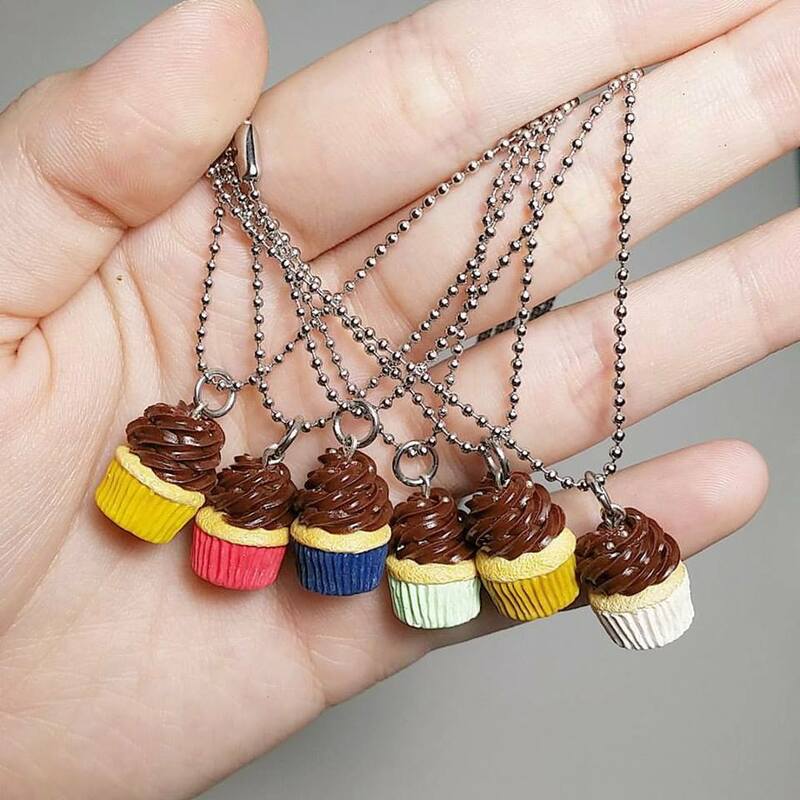 And cupcakes... and bundt cakes... ALL THE CAKES. 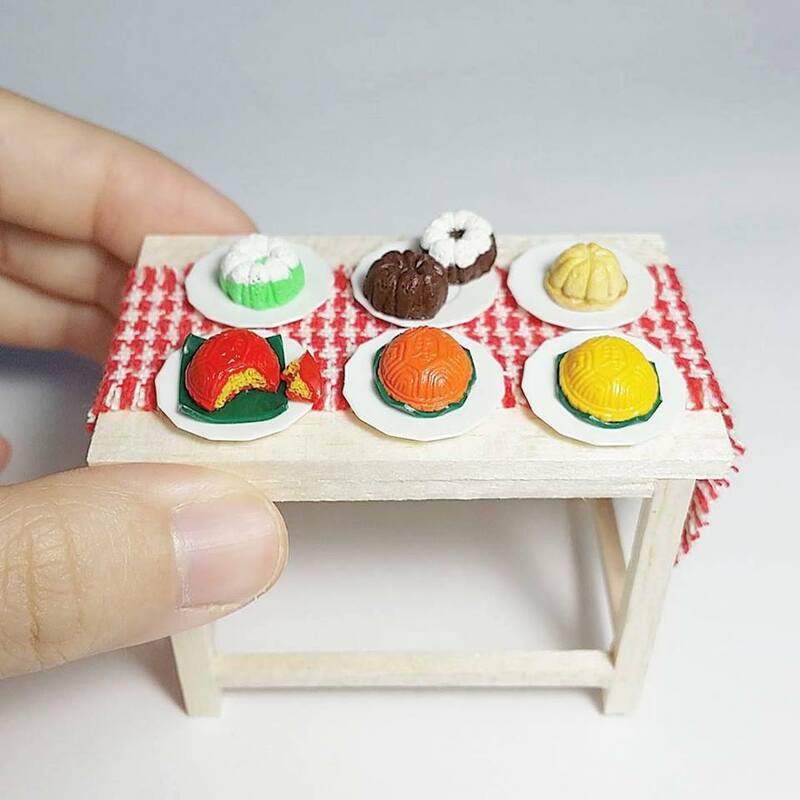 You would've noticed by now that we've only shown you Ling's mini food figurines (who doesn't like food, c'mon). 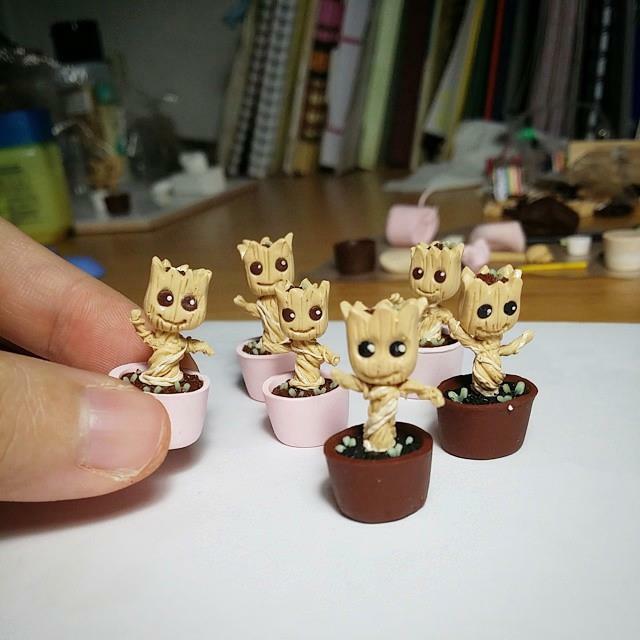 Fret not, the 24-year-old takes orders for super kawaii figurines like Baby Groot, chubby hamsters, and Gudetama too! 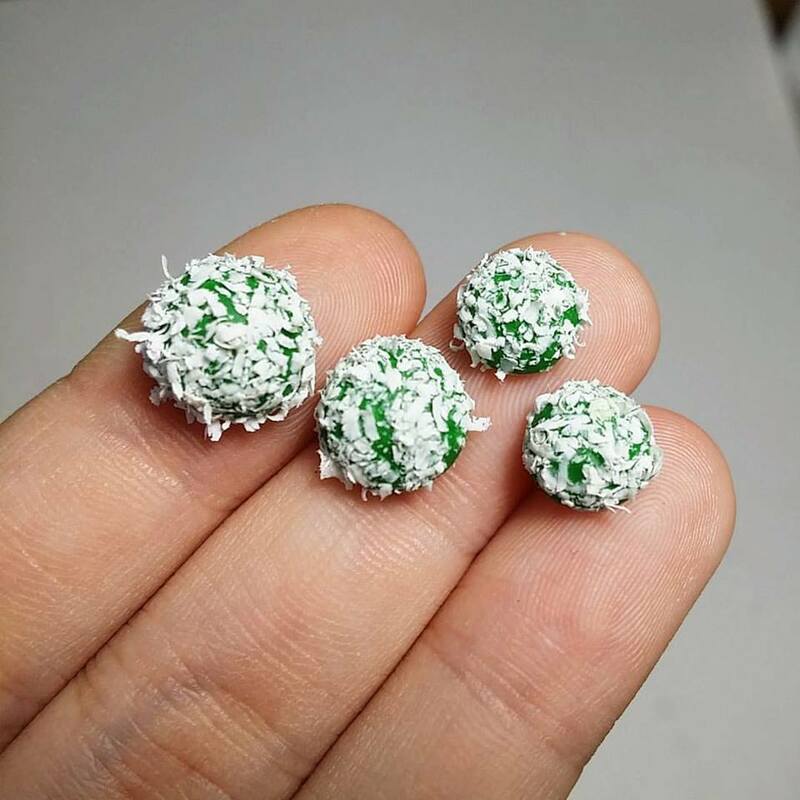 Learn more about TinyPinc Miniatures on the official website, where you can also buy TinyPinc products (Malaysia only). 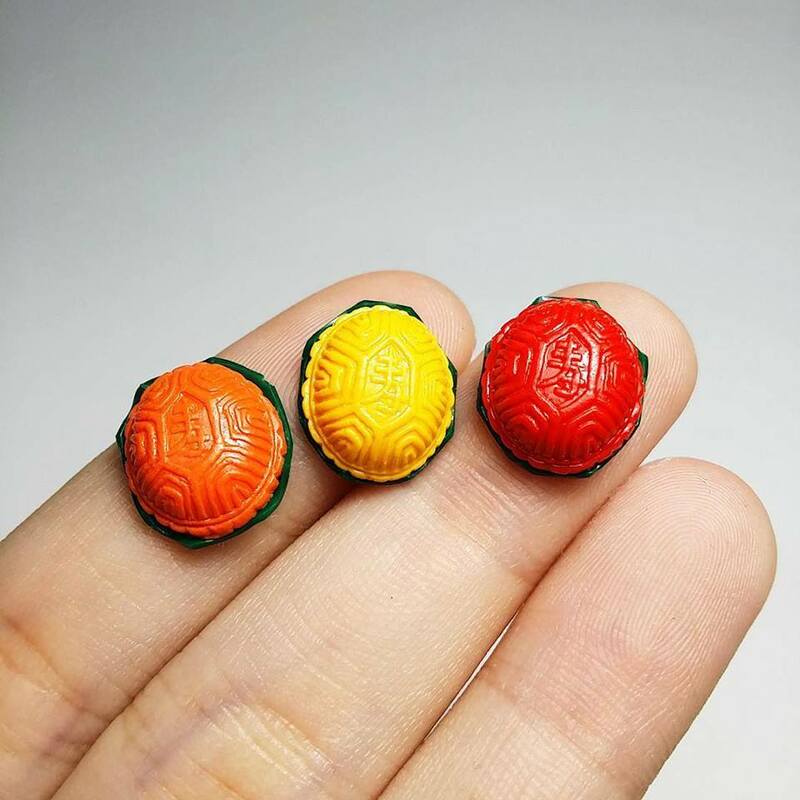 If you're not based in Malaysia, head over to Etsy. 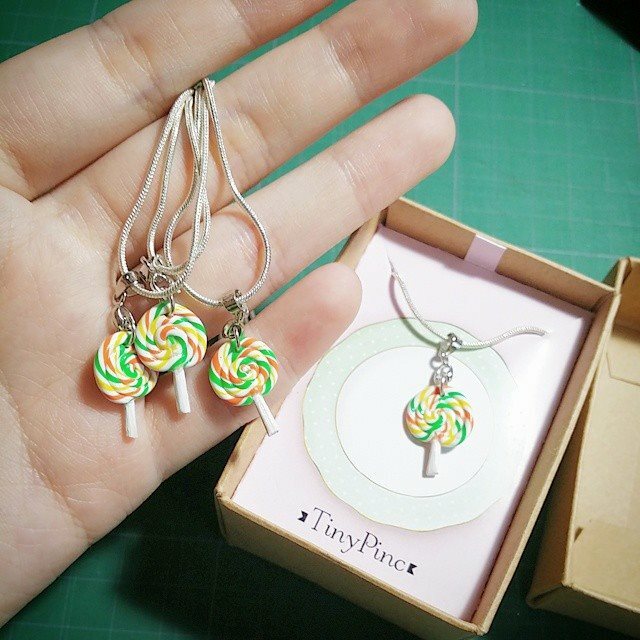 See more photos of TinyPinc's available products and updates on pop-up stores on Facebook and Instagram. 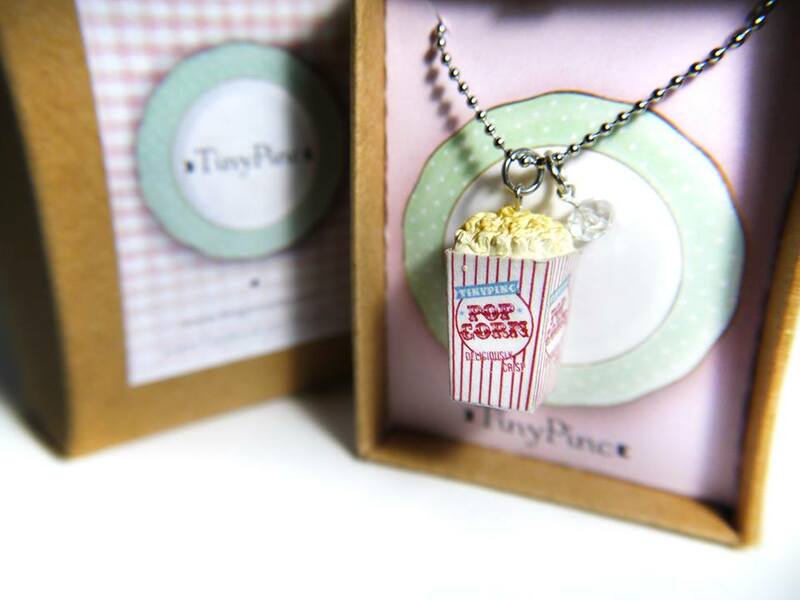 Bookmark this for future gift ideas!